Latest MB6-702 Real Questions and answers, Free MB6-702 Exam Questions Download , Valid MB6-702 Dumps! Q1: Can I use MB6-702 exam Q&As in my phone? 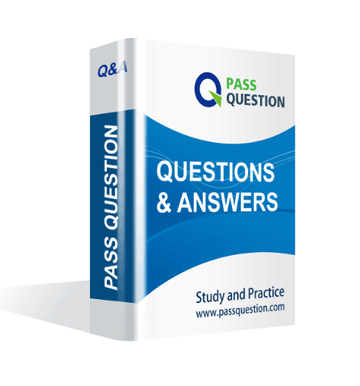 Yes, PassQuestion provides Microsoft Dynamics AX 2012 MB6-702 pdf Q&As which you can download to study on your computer or mobile device, we also provide MB6-702 pdf free demo which from the full version to check its quality before purchasing. Q2: What are the formats of your Microsoft MB6-702 exam questions? PassQuestion provides Microsoft MB6-702 exam questions with pdf format and software format, pdf file will be sent in attachment and software file in a download link, you need to download the link in a week, it will be automatically invalid after a week. Q3: How can I download my MB6-702 test questions after purchasing? We will send Microsoft Dynamics AX 2012 MB6-702 test questions to your email once we receive your order, pls make sure your email address valid or leave an alternate email. 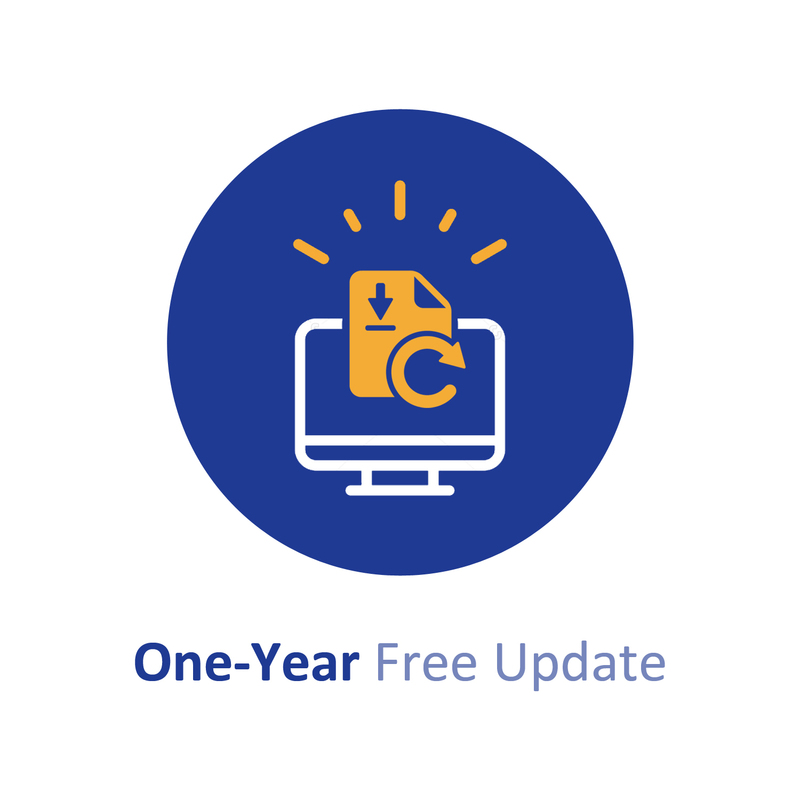 Q4: How long can I get my Microsoft Dynamics AX 2012 MB6-702 questions and answers after purchasing? We will send Microsoft Dynamics AX 2012 MB6-702 questions and answers to your email in 10 minutes in our working time and no less than 12 hours in our off time. Q5: Can I pass my test with your Microsoft Dynamics AX 2012 MB6-702 practice questions only? Sure! All of PassQuestion Microsoft Dynamics AX 2012 MB6-702 practice questions come from real test. If you can practice well and get a good score in our practice Q&As, we ensure you can pass your Microsoft Dynamics AX 2012 R3 Financials exam easily. Q6: How can I know my MB6-702 updated? Q7: What is your refund process if I fail Microsoft MB6-702 test? If you fail your MB6-702 test in 60 days by studying our study material, just scan your score report and send to us in attchment,when we check, we will give you full refund. You need to create vendor accounts by using Microsoft Dynamics AX. Which field is mandatory for creating a vendor account? Two vendors contact you and request that you send all purchase confirmations to a specific email address. You need to configure Microsoft Dynamics AX to automatically send the email to the vendors. A. Add the email address into the default print management settings in the Accounts payable module. B. Add the email address to the vendor's Contact form, and then select the primary contact person on the Vendor details form. C. Add the email address to the contact information section of the Vendor details form, and then mark it as the primary record. D. Add the email address to the print management settings for the vendor account. In which three modules is currency rounding configuration an option? Each correct answer presents a complete solution. A. On the Bank accounts form, enter the Credit limit value. B. On the Bank accounts form, set the Bank account status option to Inactive for all transactions. C. On the Bank accounts form, enter the Active from and Active to dates. D. On the Cash and bank management parameters form, set the Bank credit limit tolerance option to Error. You need to set up journal names for the General journal. Which journal type should you specify? You are entering a customer sales order that has two lines: one line for item A and one line for item B. The sales tax group linked to the customer includes sales tax codes ST1, ST2, ST3, and ST4. The item sales tax group linked to item A includes sales tax codes ST1, ST2, and ST5. The item sales tax group linked to item B includes sales tax codes ST1, ST3, and ST5. You need to calculate sales taxes for each of the sales order lines. Which two statements describe how sales taxes are calculated for the sales order? Each correct answer presents part of the solution. A. The line with item B is calculated based on sales tax codes ST1 and ST3. B. The line with item B is calculated based on sales tax codes ST1, ST3, and ST5. C. The line with item A is calculated based on sales tax codes ST1, ST2, and ST5. D. The line with item A is calculated based on sales tax codes ST1 and ST2. You need to create a budget register entry that will spread the amount you enter into the line across multiple business units based on the revenue from the previous quarter. A. Create a financial dimension default template and apply it to the budget register entry. B. Create a financial dimension set and apply it to the budget register entry. C. Create a derived financial hierarchy and apply it to the budget register entry. D. Create a budget allocation term and apply it to the budget register entry. You need to set up the posting profile for realized and unrealized gains and losses. Which two forms should you use? Each correct answer presents a complete solution. Where do you define the Main account information for bank and cash subledger journal account transactions? You need to set up preprinted checks in the Cash and bank management module. Which two settings should you define? Each correct answer presents part of the solution.